The Top 10 Places to Buy a Home & Retire in the U.S.
Retirement is a long-anticipated time to relax and enjoy life after years of hard work and saving. Often retirement means relocation. Magazines such as Forbes, Kiplinger, U.S. News and World Report and AARP say that top places for relocation have affordable housing and a relatively low cost of living. These magazines also list factors such as recreational and cultural opportunities, and access to affordable quality health care. For some people, warm weather is an important consideration. Our top 10 list has been compiled from lists from these magazines, as well as from CNN Money and Nerd Wallet. To make our list, cities must have been chosen by at least one, and usually at least two of these sources, and have average housing prices below the national median for existing homes of $184,300. The Jacksonville/St. Augustine, Florida, area is one of the top spots for retirees based on these criteria. In Jacksonville, the median house price is about $132,000, and the city has two popular dining and shopping venues: Jacksonville Landing and Jacksonville Riverwalks. 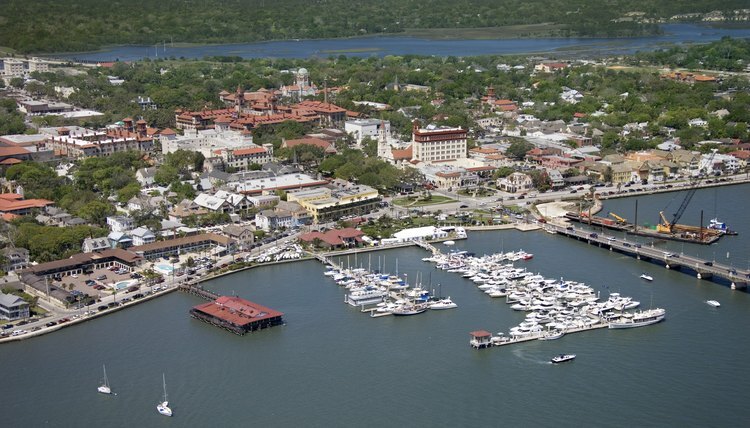 St. Augustine, about 38 miles southeast, offers beautiful beaches and world-class golf. Its median housing price is $156,000. Two cities in Georgia make the top 10 list. Home of the University of Georgia, Athens offers a wealth of cultural opportunities. Its median housing price is $133,000. Osher Lifelong Learning Institute also offers enrichment classes. Augusta, home of the Masters Tournament, is known for its golf courses. Yet the city also offers cultural opportunities as a college town (Augusta State University) and good health care through the Medical College of Georgia. North Carolina also offers two cities in the top 10. Asheville, in the Blue Ridge Mountains, offers an agreeable climate, nice scenery, water for fishing and boating and a median home price of $170,000. As home to the prestigious North Carolina School of the Arts, Winston-Salem has a strong cultural tradition. 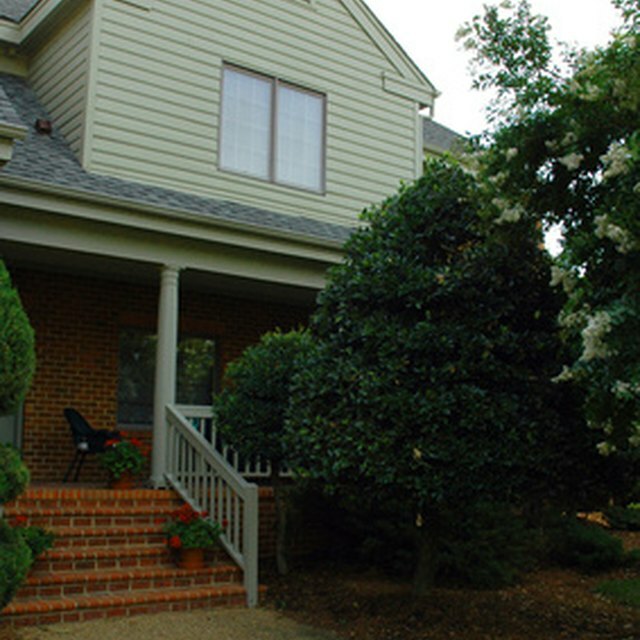 The Wake Forest Baptist Medical Hospital provides good health care. Median home price is a $129,000. The state also exempts Social Security and portions of federal government and other pensions. San Antonio offers an abundance of doctors, warm weather and a median housing price of $162,000. It has an extensive 11,000-acre park system containing over 68 miles of trails and more than 50 golf courses. Texas does not tax pensions or social security. Huntsville was an early center of rocket research and still plays a major role in space research. The median housing price is $176,000 and doctors are plentiful. The University of Alabama, based there, has a strong lifelong learning program. The city also has many parks and botanical gardens, as well as interesting architecture. 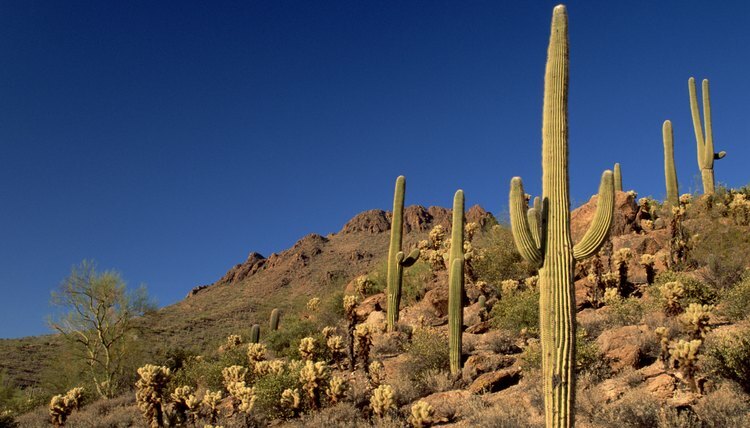 Tucson, Arizona, where the sun shines 350 days a year, offers several fairs, and its folk festival is among the most famous in the country. It has a median home price of $155,000. The state exempts Social Security from taxation, along with up to $2,500 of some government pensions. Albuquerque is home to the University of New Mexico. 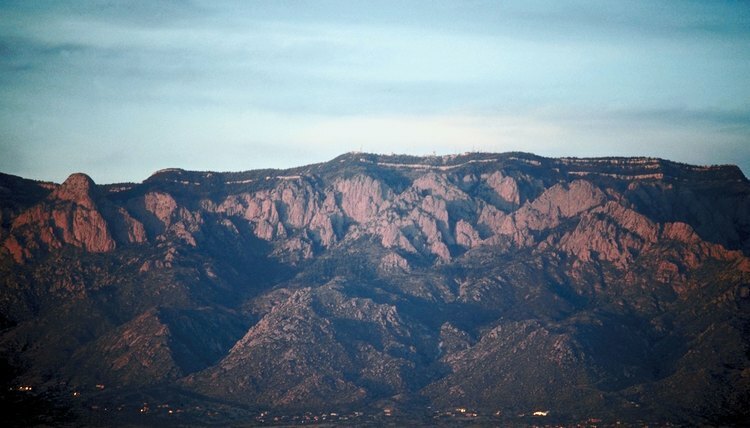 It offers more than 400 miles of bike and walking trails and has a diverse landscape, including the Rio Grande River and the Sandia Mountains. Median housing price is $174,000. In addition to the Kentucky Derby for which it is famous, Louisville offers a variety of additional fun events, such as Abbey Road on the River, a large Beatles festival. The city is also known for its green space, which includes more than 14,000 acres of parks. The Louisville Loop, currently under construction, is a bike and walking trail encircling the city and connecting the parks. The Waterfront Park is a good concert venue, and local shows can be seen at the Kentucky Center for the Performing Arts. Median home price is $116,000. Named for a rock formation on the Arkansas River, Little Rock has a number of cultural and fun activities, including those through the University of Arkansas. In Little Rock, the median housing price is $144,000. It also has an abundance of doctors and is home to the University of Arkansas for Medical Sciences. Knoxville, Tennessee, has a rich arts community and is just about an hour's drive from the Great Smoky Mountains. It has low housing costs relative to the national average. Kiplinger: 10 Great Retirement Cities in the U.S.